Alina is an award-winning, board-certified health coach, detox specialist, chef and creator of #1 Diet in America, as selected by Harper’s Bazaar Magazine. But just in 2009, Alina was a marketing executive who had a bad relationship with desserts and didn’t even know how to peel a shallot. Born in St. Petersburg, Russia, and unafraid of new challenges, Alina came to America alone at only 15 with a dream to start a new life and launch a fulfilling career. She became a board certified by the American Association of Drugless Practitioners after she completed her studies at the Institute For Integrative Nutrition – world’s largest nutrition school. 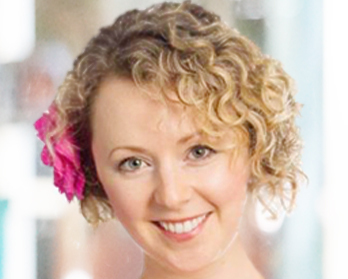 Alina joins dare2detox to coach clients of all ages, both in person and across the world on how to achieve vibrant health and happiness with a teaching style that’s both fun and easy to follow. Master’s Degree in Public Communication, American University.